Body By Kariim Fitness » What Would You Like To See More Of? Hello Everyone….. And welcome new BBK eats Members! 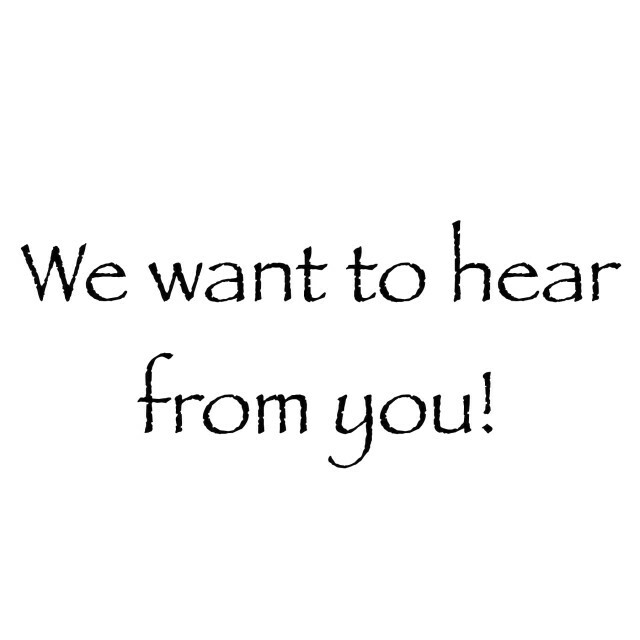 We would love to hear from all of you! What would you like to see more of in the FOOD section of BBK eats? Discuss below in the comment section, and we will do our best to accommodate! cold weather soups and butter alternatives. I want that flavor.